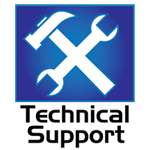 Recovery Toolbox Releases a New MSSQL Repair Solution with Record Efficiency and Ease of Use. 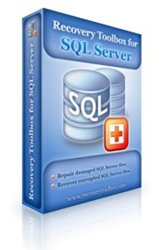 Recovery Toolbox, a leading developer and distributor of specialized data recovery solutions for broad range of popular products, releases an all-new Recovery Toolbox for SQL Server, an MSSQL repair tool with unmatched performance and capability to restore the most seriously damaged files. The new release also brings a host of optimizations and stability improvements. an MSSQL repair tool with unmatched performance and capability to restore the most seriously damaged files. The demo version of this MSSQL repair tool can be downloaded free of charge from the official website of its manufacturer.